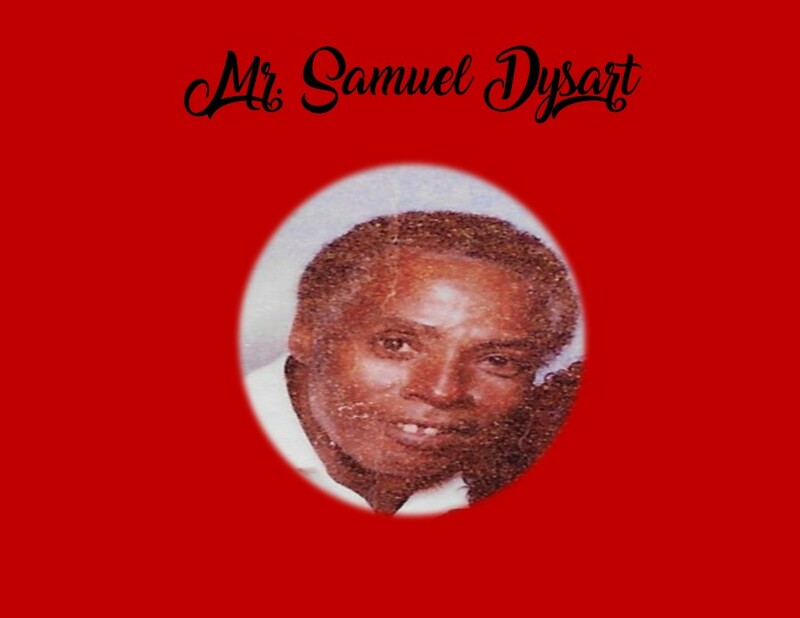 Samuel L. Dysart, Sr. transitioned into heavens gate on Saturday, January 26, 2019. Services will held on Friday, February 1, 2019 at 2:00 pm at Bethel Church with Pastor Daniel Martin, officiating. Interment will immediately follow in the Dysart-Dunning family cemetery. Ashley's JH Williams and Sons Funeral Home compassionate and courteous staff humbly thank the Dysart family for selecting our firm for the final disposition of your loved one.